The Smithsonian Institute is the world’s largest museum and research complex, with 19 museums and over 137 million objects in its possession, plus an additional 9 research centers. The institute also has ties with 171 more museums in 41 states, Panama, and Puerto Rico. Talk about a seriously impressive legacy! 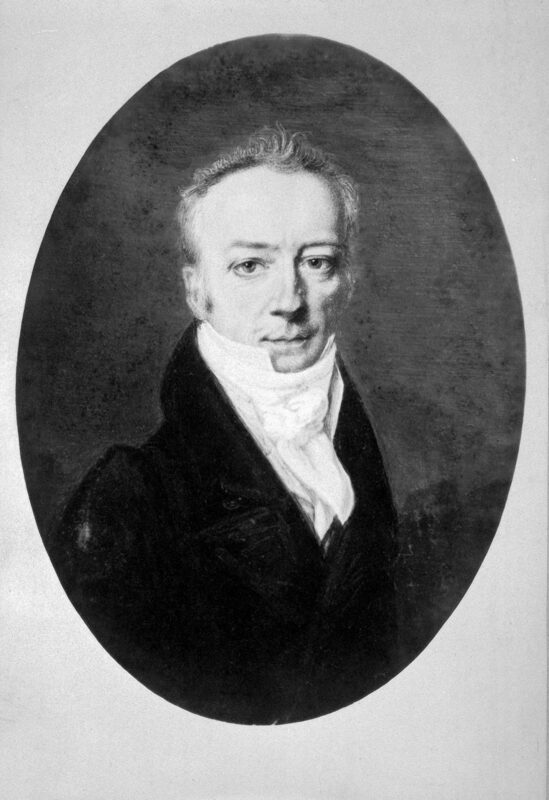 James Smithson, a well-known English chemist and mineralogist, died in 1929, and in his will, he declared that his estate was to be given to the United States ‘to found at Washington, under the name of the Smithsonian Institute, an establishment for the increase and diffusion of knowledge among men’. After years of debate and legal considerations, the United States Congress passed legislation to found the Smithsonian Institute as just that, an establishment ‘dedicated to the increase and diffusion of knowledge’. This happened on August 10th, 1846. 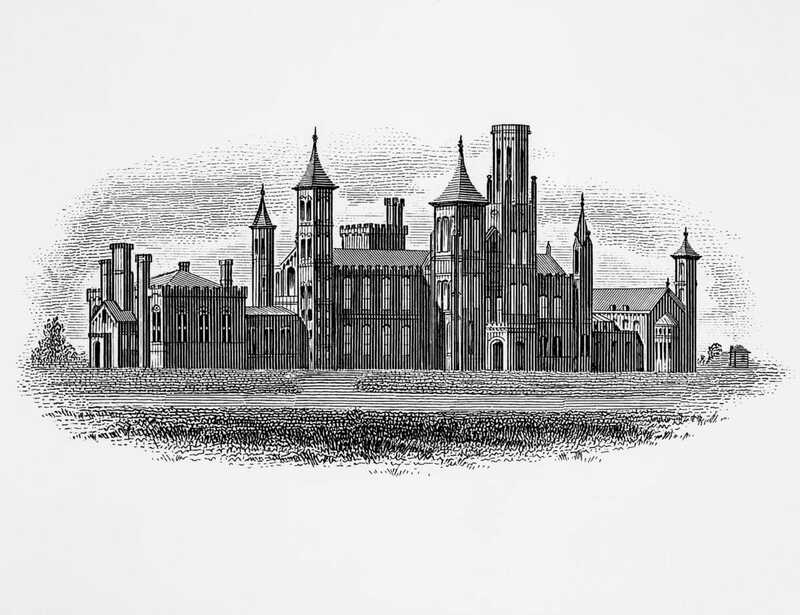 The institute found its first home at the National Mall in Washington D.C as the Norman ‘Castle’, designed by architect James Renwick Jr. Since then the legacy of the Smithsonian Institute has only grown, the entire conglomerate covering such important subjects as arts, culture, history, and science, providing a wealth of information for all guests. Do you think you can name all 19 of the Smithsonian Institute museums? No worries, we’ve compiled all that information into a handy infographic for you! 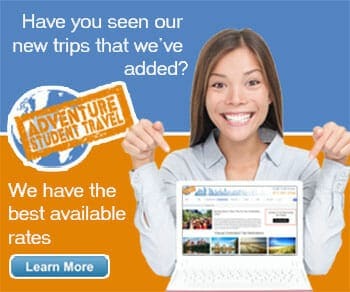 Check out each individual Smithsonian attraction page for more detailed information!